It is now 99.89% confirmed that Google will be unveiling its latest product, the Nexus 7 in the developer conference according to all the recent reports, most importantly the interview given by an Asustek employee to Reuters. 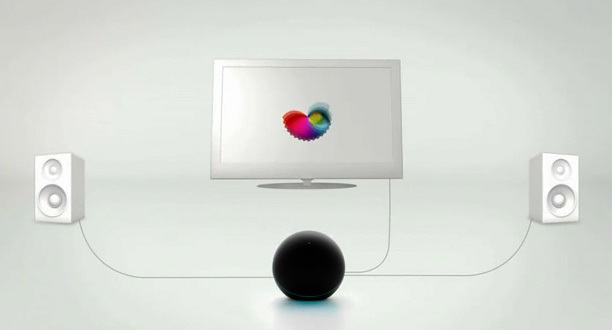 More over, Google will also be unveiling a different type of product, the first ever social streaming media player called the Nexus Q shaped as an orb. UPDATE: Google Nexus Q has been officially unveiled ! According to the video posted in youtube which is still unlisted, this orb enables the users to stream music, music video from the cloud storage to the home devices. 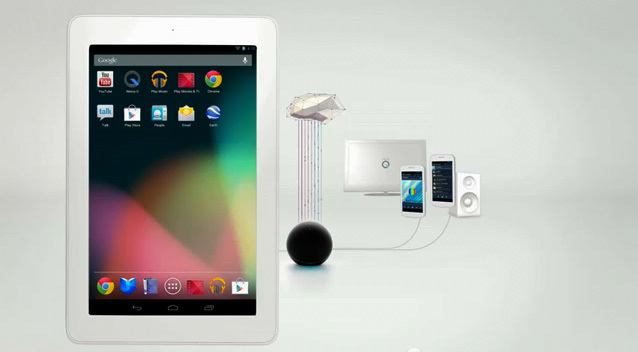 What’s more interesting is the video shows how it operates with all the Android devices including the Nexux 7 Tablet. It has the power to integrate with the user’s Google Music Account and let videos play in the TV ! The price of this orb will be around $ 300 and will be shipping within two weeks. View the Video for more details ! Thanks for the share, informative!